Rose is one of really popular flowers in the world. In Japan, there are many rose related products are available now, and I have tried many. 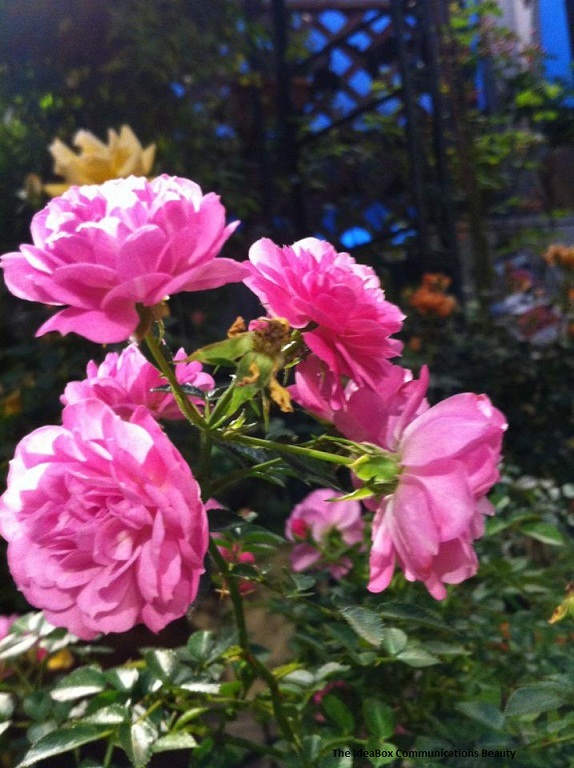 Rose water, Rose essence, Rose oil, Rose tea….. But, it is really difficult to find good quality and reasonable products. Rose is really good for our heart. Reminds our heart happiness, kindness, gentleness, warmth etc…. Also, good for our skin to delay aging, moisturize and soften our skin…. One of my recommendation is Shiseido Rosarium series.